Although I opted for studying Physics and Oceanography at the university, I’ve always had a keen interest in IT. This led me to choose a specific master thesis focused on numerical modeling of the Tōhoku tsunami of 2011. During my PhD, I developed an innovative method based on a statistical approach of the bias reduction problem in numerical models, using ensemble Kalman Filters. Combining mathematics with IT to solve complex problem has driven me towards artificial intelligence and Machine Learning at Omina Technologies. 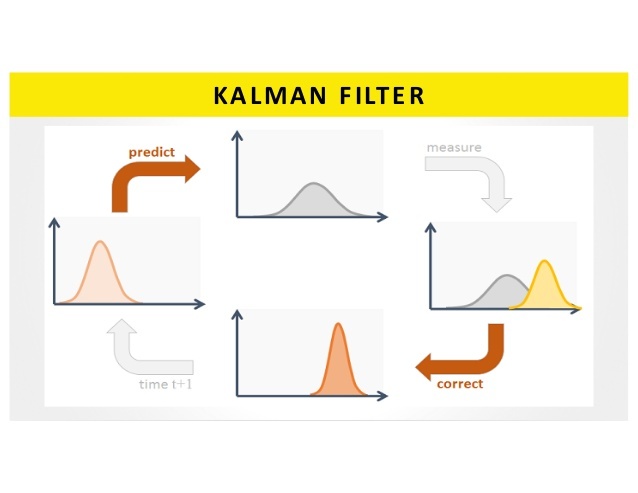 In particular, I was glad to discover that my expertise in Kalman filters would be useful, as they share a large area of application with Machine Learning. One can look at Kalman filters and Machine Learning as a way of combining knowledge from past experience with new information. 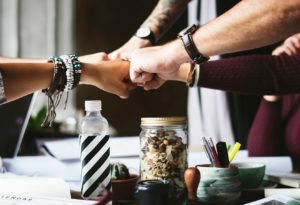 The first days of work at Omina Technologies immediately made me feel in a team environment. The dynamics between the different colleagues and our respective approach to Machine Learning have led to enriching conversations. The first projects on the rails encourage us to focus direct objectives to attain, while allowing to quickly grab experience and have a larger view of Machine Learning applied to practical use cases. 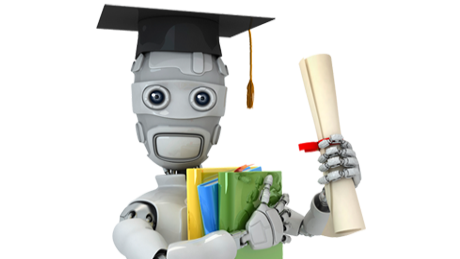 Artificial Intelligence is a fascinating and fast developing field with a promising potential to apply to a broad range of applications, in particular with tools such as TensorFlow. In the upcoming years, I am persuaded that Machine Learning will take a leading influence on every aspect of our life. Being able to be a part of this thrilling evolution is incredible.